We are certified as meeting the highest quality regulations within and outside of Mexico. 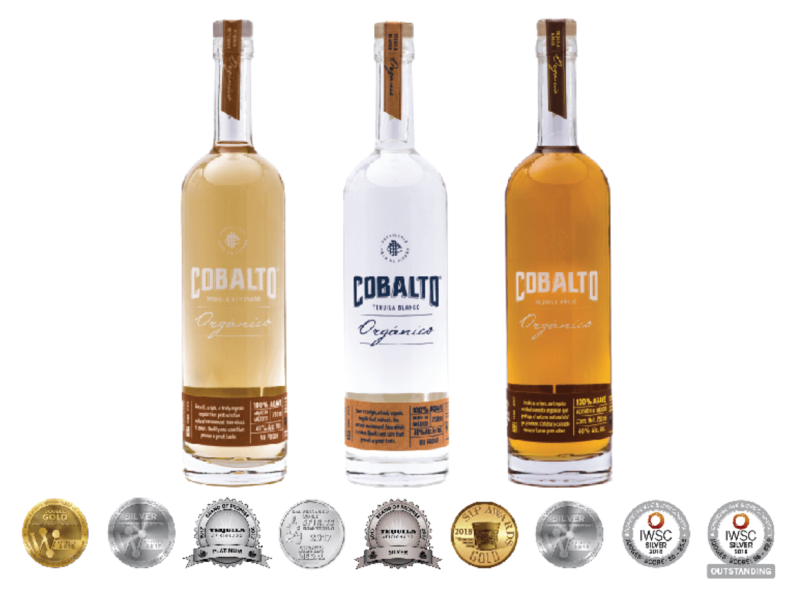 At Tequila Cobalto we implement sustainable techniques that protect the environment, soil and water. We apply formulas to our fields that are 100% natural and prepared by our company. Our goal is to maximize the efficiency of the mineralization, nutrition and revitalization of the earth to harvest strong, healthy plants that are resistant to weather, insects, bacteria and fungus. In all of our processes we offer our clients 100% organic agave. Our agave can be used in a range of industries that require organic certification for export.